Casting Director and Producer Kutlwano Ditsele joins thebar as the first guest in our series titled: ‘The Practitioners’. This breakthrough storyteller is best known for his work as Producer on leading South African drama series including – Ayeye, The Road and recently Isithembiso under the production company The Bomb Shelter. 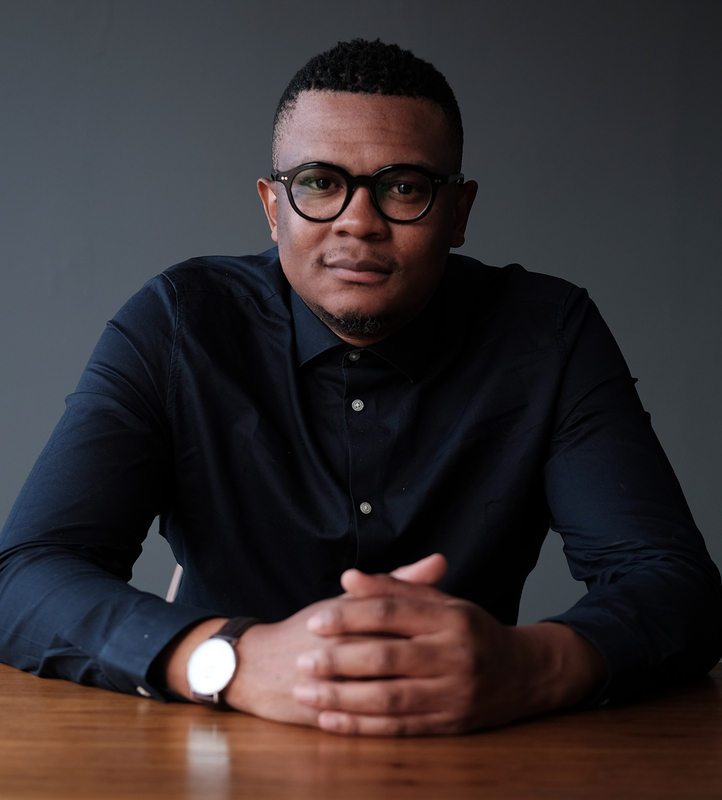 Kutlwano has since taken his expertise and teamed up with other creatives to start up his production company called Seriti Films, where his unique sense for storytelling and insight as producer has allowed him to head up the film and television department as Executive producer. A true scholar of his craft, Kutlwano started his studies at Boston Media House and later graduated from the New York Film Academy having completed a course he did through Universal Studios (Los Angeles). He takes all of this education, his experience working at The Bomb Shelter and his passion for storytelling into his journey as Executive Producer of Seriti Films. In this exclusive interview with thebar‘s Legend Manqele, Kutlwano discusses stepping into a new role as Executive Producer, the future of South African television, casting of characters, relationships in the film and television spaces and the need for collaboration amongst creators. Watch this interview for an insightful conversation between two company owners and passionate storytellers.